Motorola APX XE Extreme Remote Speaker-Mics Compared | Magnum Electronics, Inc. 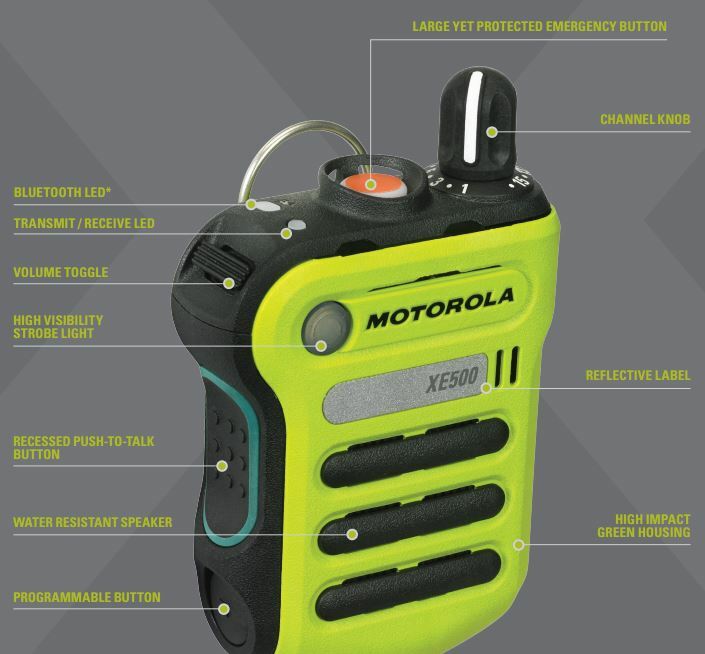 This entry was posted in APX Radios, IMPRES, Motorola, Public Safety, Tech Tips and tagged APX, communications, emergency, firefighters, IMPRES, mission-critical, P25, XE500 by magnumelectronics. Bookmark the permalink.